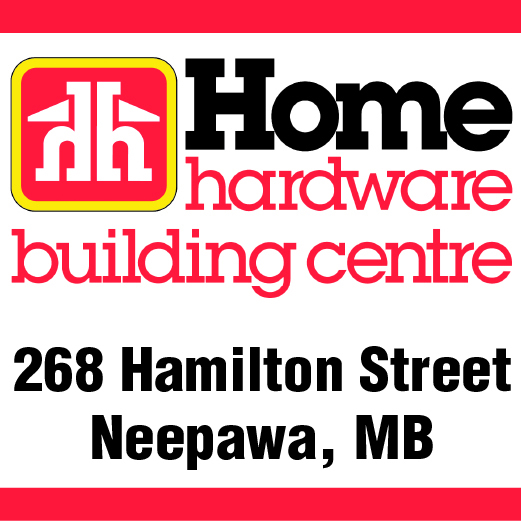 What’s the next chapter in Neepawa’s story? What is Neepawa Tourism doing now? The Neepawa Tourism Task Force members as they appeared at the branding reveal on May 25 at ArtsForward. The team posed with the logo and tagline for the new tourism campaign, and a barbecue was held. Every town needs tourism. Just over three months ago, on May 22, Neepawa’s branding received a bit of a face lift thanks to members of the Neepawa Tourism Committee and the aid of Travel Manitoba and McKim Communications Group of Winnipeg. The re-branding initiative, with the slogan “where stories take a beautiful turn”, aims to bring more travellers to the community and to improve Neepawa’s tourism profile on a provincial and national level. But what is Neepawa Tourism doing now? Town of Neepawa Economic Development officer Marilyn Crewe spoke to the Banner & Press regarding updates. Crewe stated that the Neepawa Tourism board is currently working towards building an organized tourism structure that will allow them to get a bank account, and other necessities, for the group to continue putting out projects that will benefit the community of Neepawa. Crewe mentioned plans for a visitor’s guide, which would show what Neepawa has to offer, and improved signage. The signage, known as directional signage, would help visitors coming to Neepawa by better showing them how to get to various places while they visit. In short, to “help people get from one place to the next”. Planning for the signs is said to be expected for 2019. Neepawa Tourism is still in the early stages with lots to do, but the board, comprised entirely of volunteers, has been working very diligently and enthusiastically about making it work. Crewe referred to the board as “a very dedicated group of volunteers who are working really hard to make this happen for our community”. The group aims to draw in more tourism through the projects implemented and being implemented in the future, which will bring in more revenue from outside the community, provide visitors with a positive rural experience, and potentially extend the amount of time spent visiting the town. Crewe is hoping to show people that Neepawa has something to offer, even if they are only stopping for a few minutes.